Obesity is a national epidemic affecting over 9 million people in the United States. If you're one of them and are looking into weight loss surgery options in Columbus, Ohio, you're in luck. Modern medicine has developed a variety of surgical procedures to help you lose weight and get your health back on track. Keep reading to discover the different types of weight loss surgery and see which one fits you the most. If you're unable to lose the extra weight through diet and exercise, you may need to undergo a bariatric surgery. Depending on your age, health conditions, body mass index and level of obesity, there are different options to choose from. The Roux-en-Y Gastric Bypass is considered the best weight loss surgery because of its effectiveness and long-term results in patients. The surgeon splits the stomach into two sections - a smaller one and a bigger one. The smaller section is then divided from the larger one and connected to a part of the small intestine. This helps the patient consume less food and fewer calories, which is why the weight loss happens quickly and is easy to maintain. Another weight loss surgery option is vertical sleeve gastrectomy. It's slightly more invasive than a gastric bypass because it involves removal of around 80% of the stomach. The part that is removed is responsible for the production of the hormone ghrelin that regulates hunger. Also, by reducing the size of the stomach, the patient doesn't need large meals to feel full. As a result, they start losing weight and are able to maintain it at an optimal level. Adjustable gastric band surgery is a relatively new weight loss surgery that first appeared in the 1970s. The surgeon places a device called a lap-band around the upper part of the stomach to create a small pouch. The goal is to reduce the amount of food consumed by the patient and help them feel full faster. The band is adjusted according to the needs of the patient, but this doesn't affect the digestion process. Although this is a very effective weight loss procedure, patients have to make healthy food choices to maintain the weight. In recent years, the biliopancreatic diversion with duodenal switch is among the best types of weight loss surgery. This procedure involves removing a part of the stomach and the part that's left is connected to the small intestine. The surgeon redirects the food to the last section of the small intestines and this is where digestion starts. The small intestines don't absorb as many calories as the stomach which, in turn, initiates weight loss. Are you ready for a weight loss surgery? 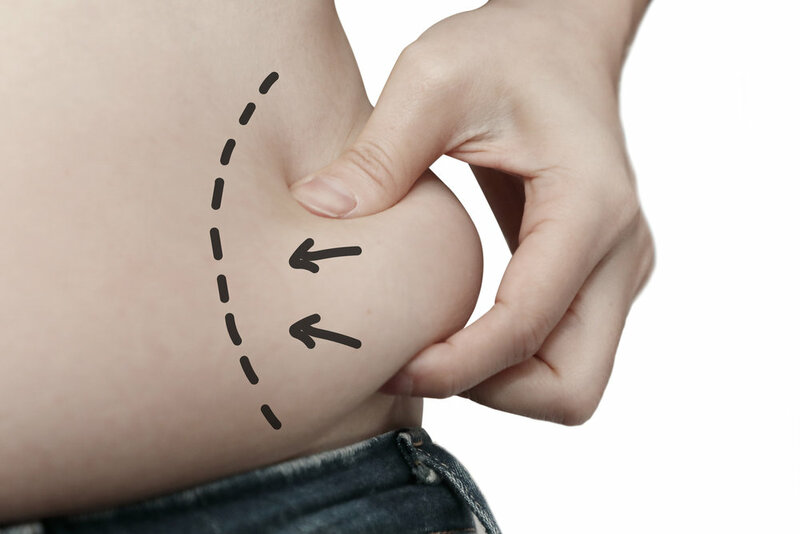 If you're overweight and want to undergo a medical procedure, these weight loss surgery options will help you on your journey. Ready to take your health and wellness to the next level? Check out our blog where we share tons of helpful weight loss tips. If you have any questions or would like to make an appointment, contact us today.